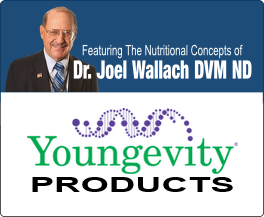 Youngevity Products Dr Wallach Healthy Body Digestion Pak™ 2.0 | Get The 90 Essential Nutrients! 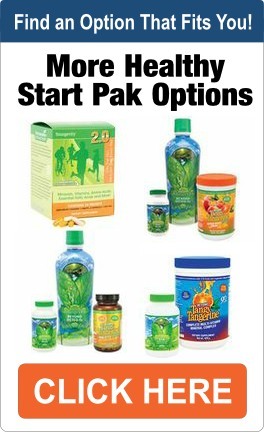 The Healthy Digestion Pak 2.0™ Provides All 90 Essential Nutrients. 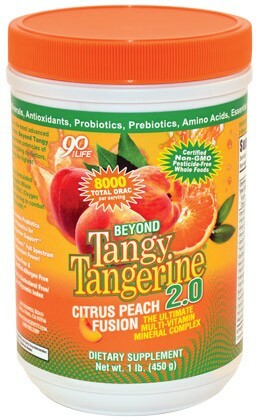 Plus Extra Supplements To Support and promote healthy digestion. 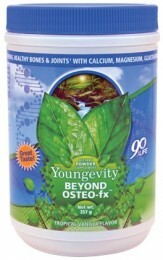 If you are looking to give your body all 90 essential nutrients plus extra nutrients to support and promote a healthy digestive system this is the pack for you. DIRECTIONS: Take 1 capsule with each meal or as directed by your healthcare professional. WARNING: If you are pregnant nursing or taking medications seek the advice of your healthcare professional before taking this product. KEEP OUT OF THE REACH OF CHILDREN. DIRECTIONS: Take 2 capsules daily or as directed by your healthcare professional. WARNING: If you are pregnant nursing or taking medications seek the advice of your healthcare professional before taking this product. KEEP OUT OF HE REACH OF CHILDREN.